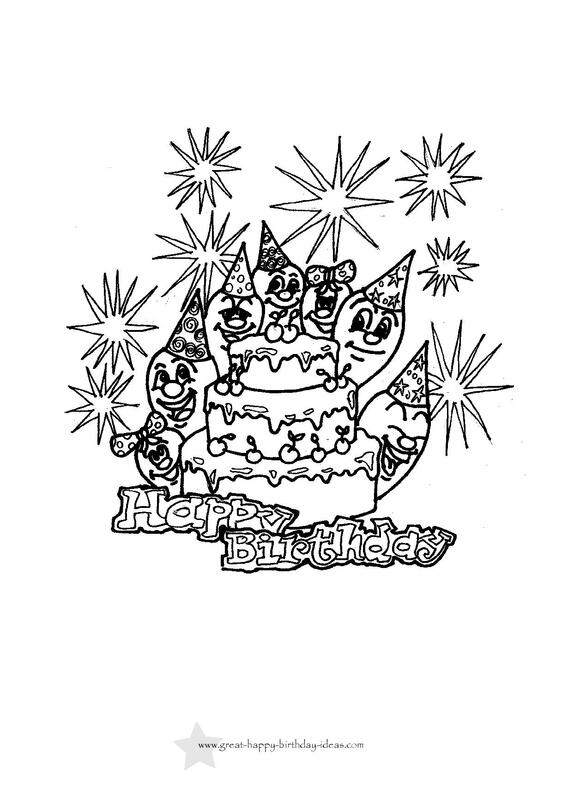 Kids love to color these printable birthday coloring pages. Click on the image to take you to the download link. 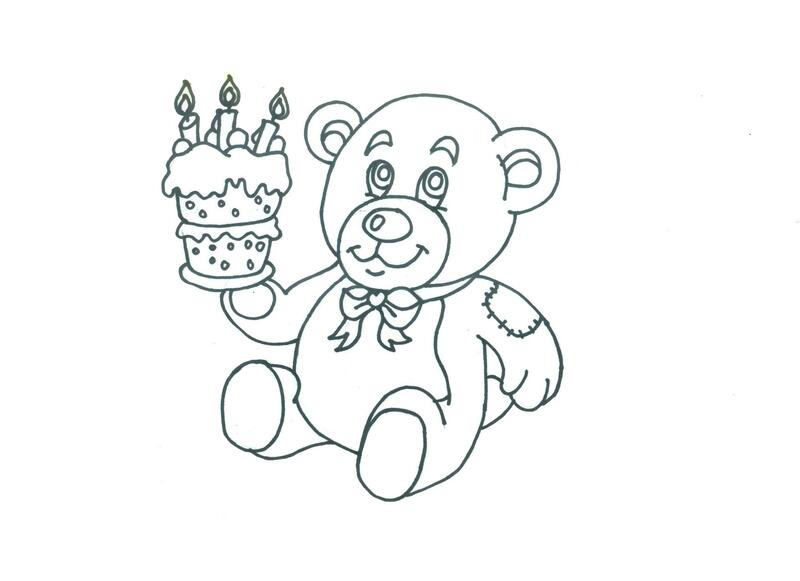 For each picture you will find a video tutorial showing how to not only color but draw each image, along with a free birthday coloring print out. 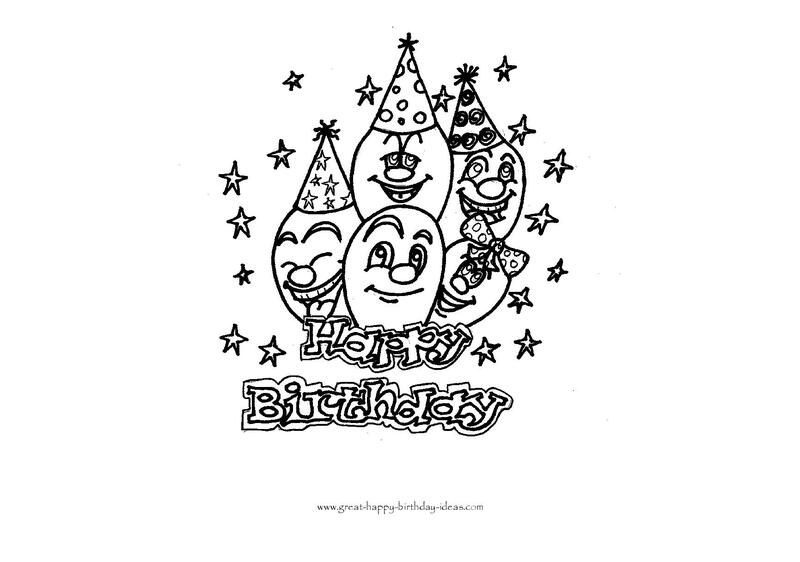 Some of our coloring printouts also have a free birthday ecard you can send too! 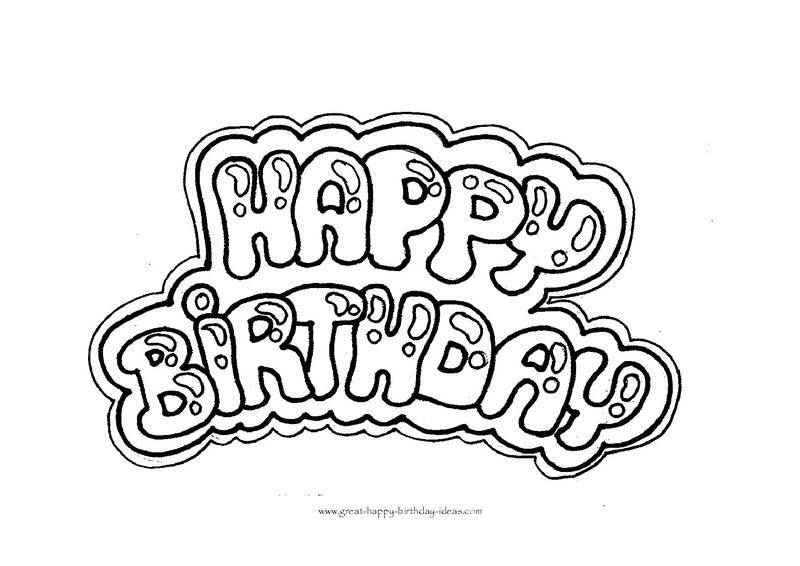 The birthday penguin is a great character from one of our successful happy birthday videos. See him come alive in the tutorial. 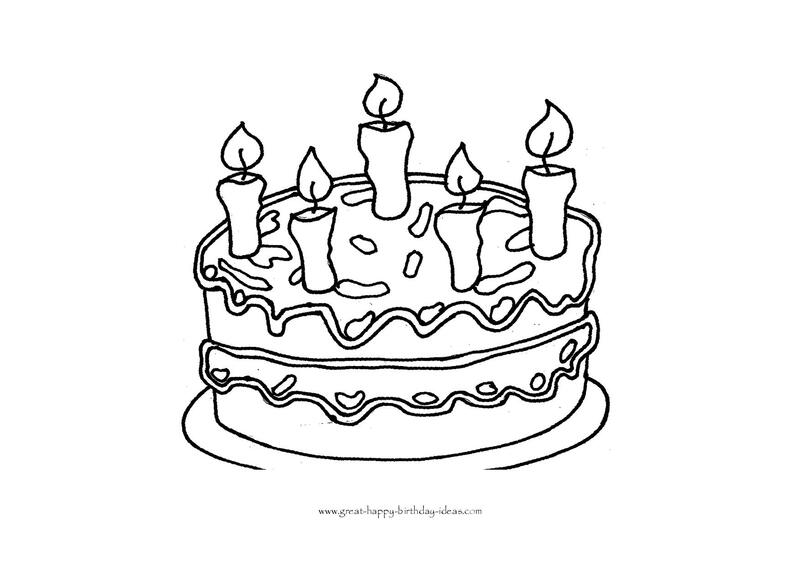 Click on the candle image to find birthday coloring print outs, an instructional video and even a singing candle birthday ecard!! 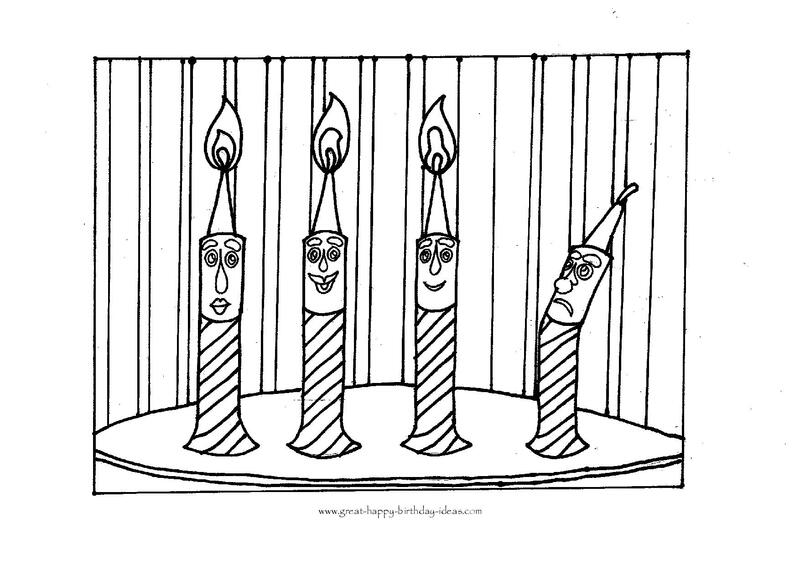 I've tried to include the most popular themes I could find, such as balloons, birthday cake, candles etc. I will keep adding more; if there's any thing you'd really like to see, simply drop a note below and I can try and add it especially for you. 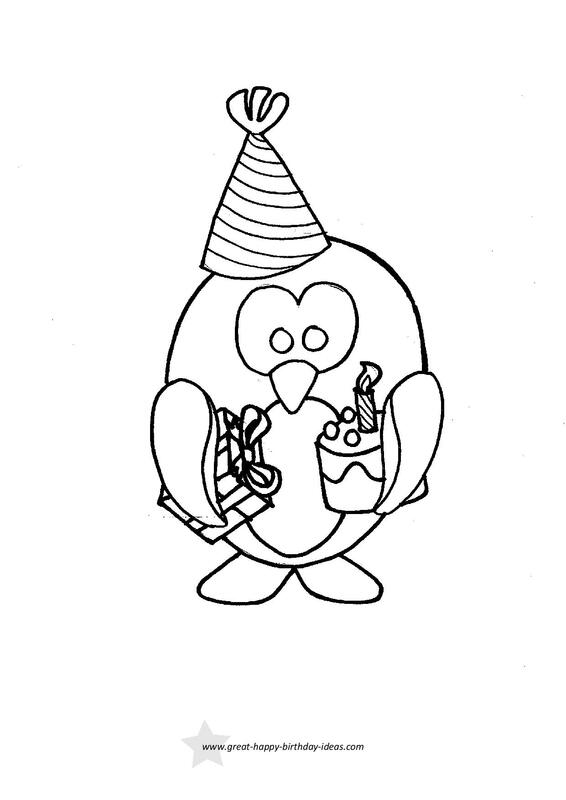 Kids love to colour and you could use these for a kids birthday party.